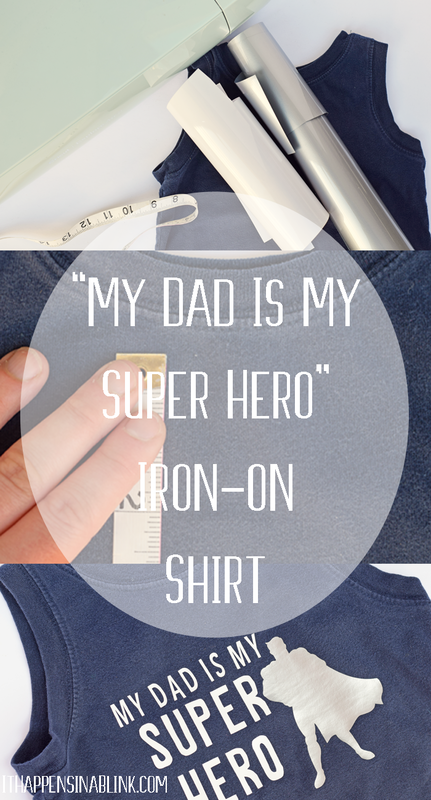 This My Dad is My Super Hero Iron-on Shirt Design is an easy shirt design for any little one who adores their daddy. I’m bringing this post to you today as a part of the Cricut Ambassador Program. My opinions and craft tutorials are my own. This post may contain affiliate links, which won’t cost you extra, but helps support this site. Welcome to the first post in the T-shirt Tuesday series! I’m hoping to do a weekly T-shirt tutorial through the months of June and July. The kids are out for the summer, and, you know, LIFE! So, hopefully, the kids and I can create a few shirt designs together and make the series a family project. 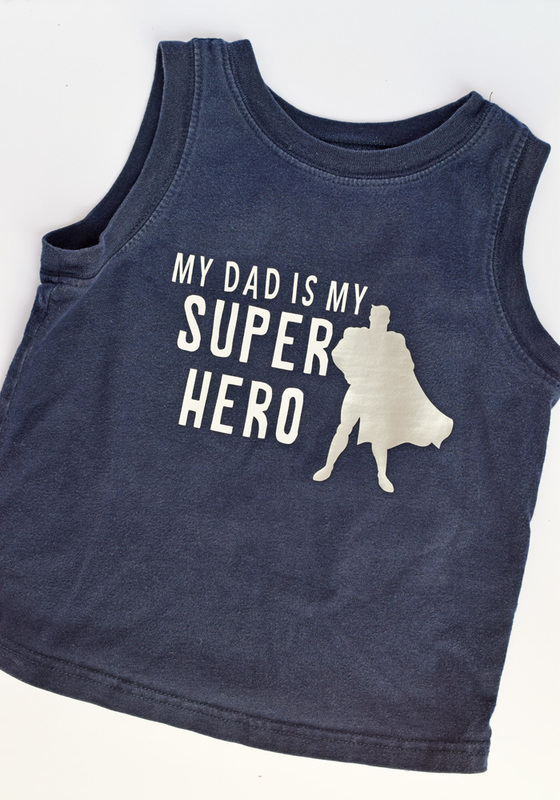 With Father’s Day quickly approaching, I thought this would be a cute Iron-on Shirt Design for those little ones who adore daddy. 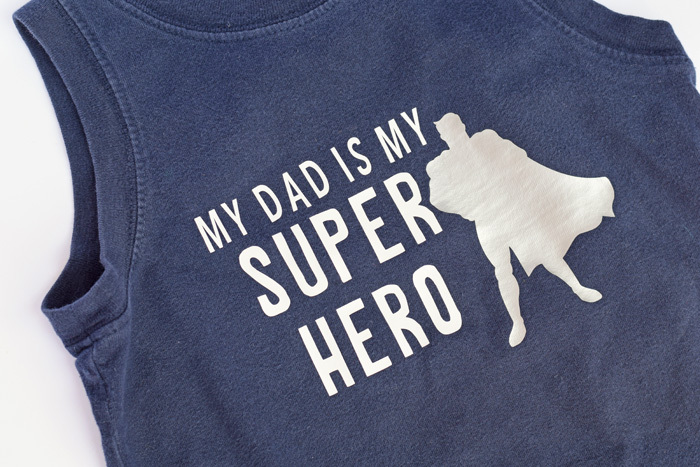 My kids are all at that special age where Dad is honestly their super hero, making this shirt perfect for them. Open up Cricut Design Space. Design the shirt layout, or use my Cricut cut file HERE! Please note that I have Cricut Access, so if you are not a subscriber, you may have to purchase certain elements of the design. 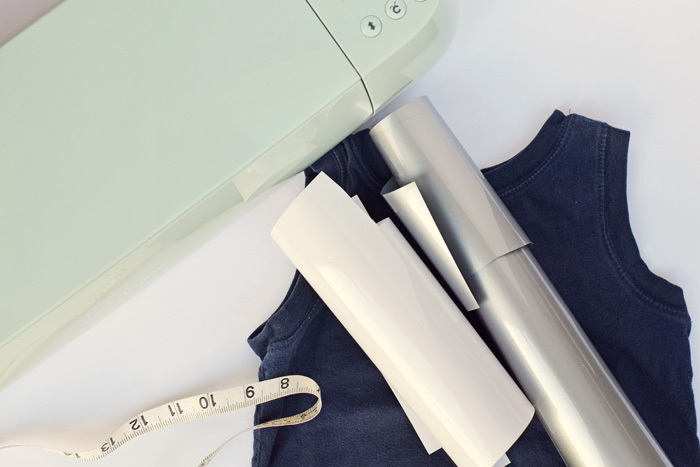 If you do not have Cricut Access but are interested in learning more about it, read “Do I Really Need Cricut Access?” to see if the subscription may be right for you. 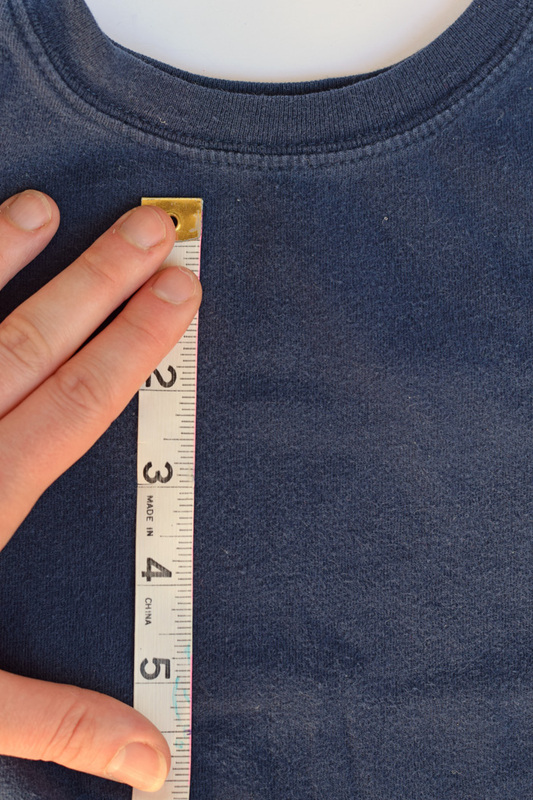 When designing, measure your shirt and make sure the design is sized to fit into the appropriate area. 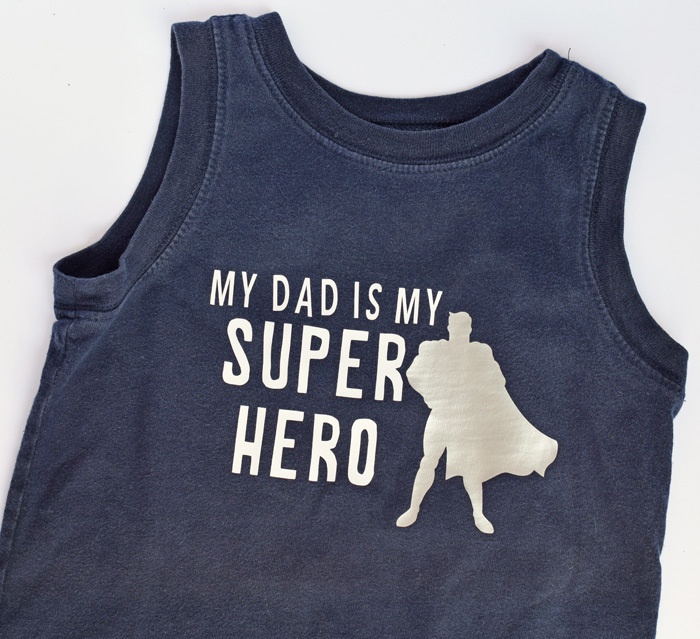 Cut the design, making the words in white and the super hero in pewter. Be sure to mirror the design prior to cutting! Are you looking for more Cricut tutorials, information, and project ideas? 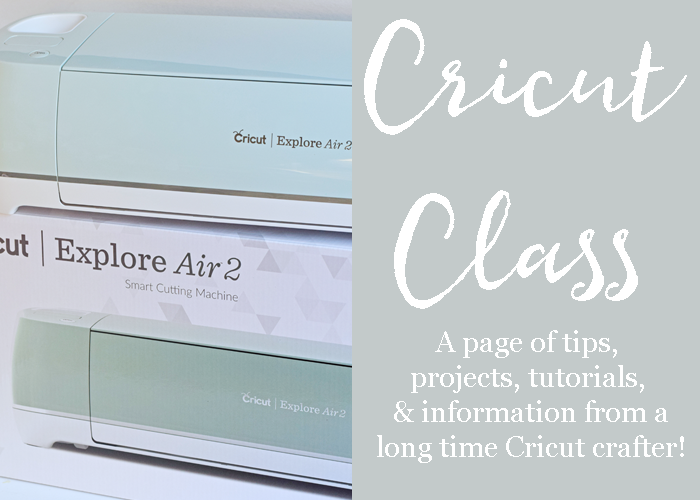 See the Cricut Class page.